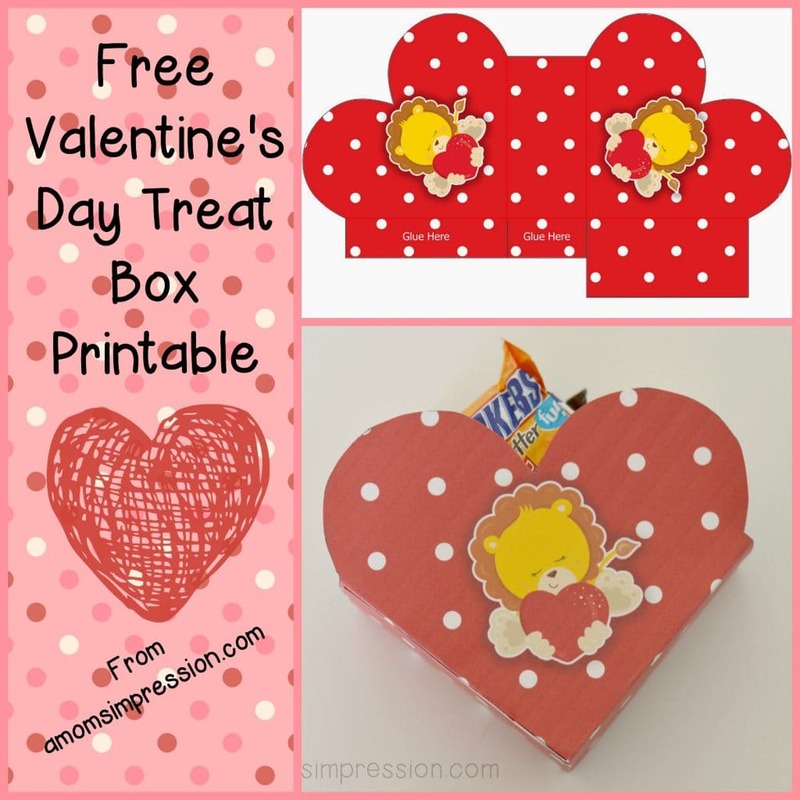 Valentine’s day is just a few weeks away and my classroom is already abuzz about making and distributing Valentine’s Day cards. 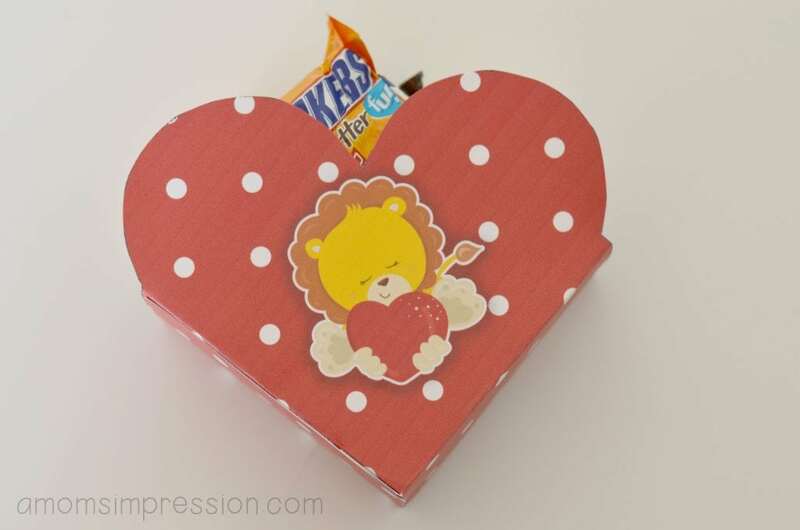 I love getting a little crafty, especially around holidays, so today I am sharing with you this adorable free DIY Lion Valentine Treat Box that you can stuff full of your kids’ favorite goodies. You all know that I think the simple way with crafts is the best way. This one is pretty simple to make. All you have to do is print out the PDF and cut it out. 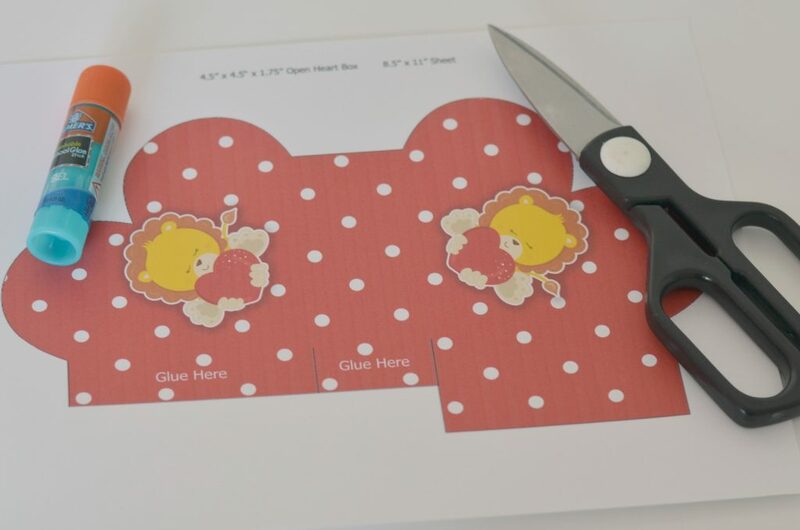 Next, fold the bottom flaps and the sides down. 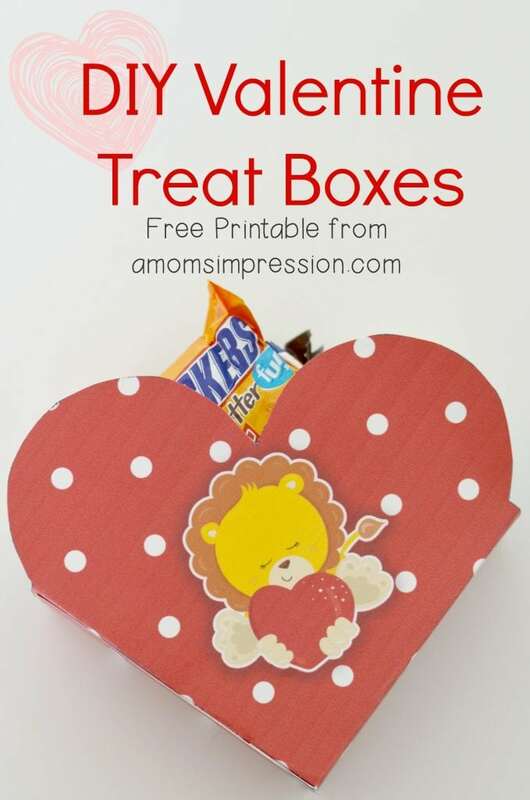 Place glue on the labeled tabs and stick together to create your little treat box. Isn’t it adorable? Your kids are going to love them. 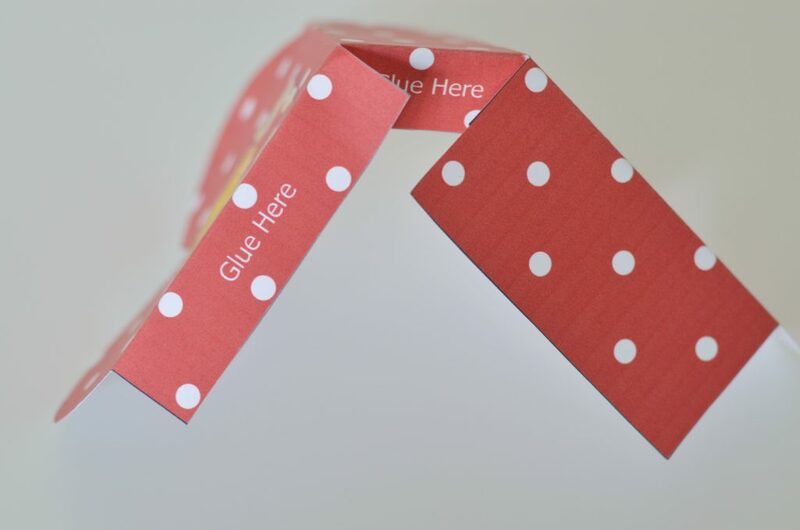 They are also wonderful for classrooms and don’t cost a lot to make. This frugal mom loves that! Click the picture below for your free PDF file! 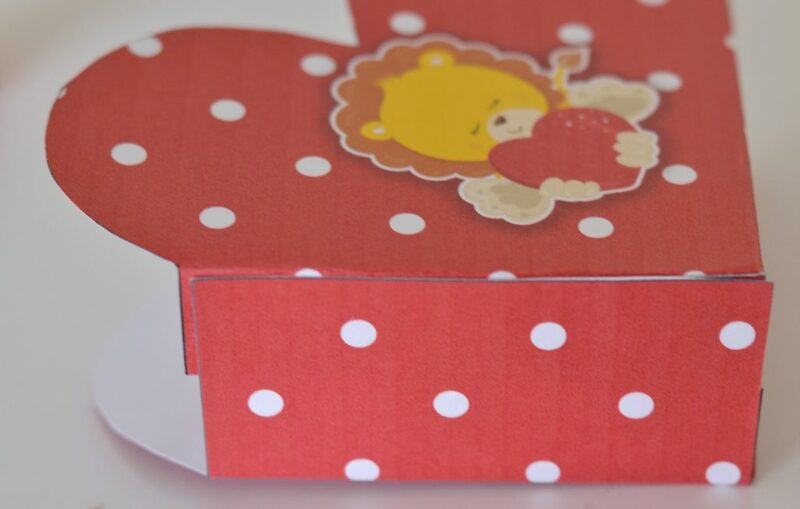 For free coordinating Jungle Animal Valentines themed printables, check out these Jungle Animal Valentines and Elephant Valentine Mini Lunch Bag from The Simple Parent. « Bridge of Spies Now on Blu-ray!